We love chilli, on jackets, with sweet potato wedges or with rice. 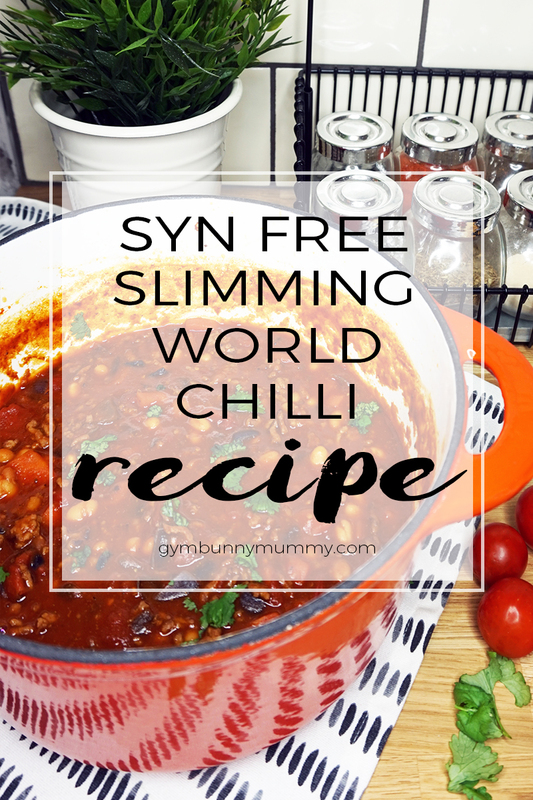 It’s one of our go to easy meals for the family but last week I decided it was time to try out the Slimming World Chilli Recipe. 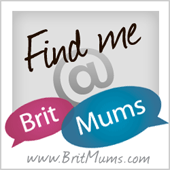 I’ve been doing Slimming World for about three weeks now and am just about getting my head around the whole concept, the terminology, Syns, Healthy Extras etc so love trying out Syn Free recipes as I know it will help me keep on track as I’ve got to admit to a few slip ups recently with meals out. What I love about chilli is that I can hide lot’s of veg in there too. I followed the recipe but added some chopped carrots and extra cherry tomatoes too as we had some extra veg in the fridge that needed using up. It tasted amazing!